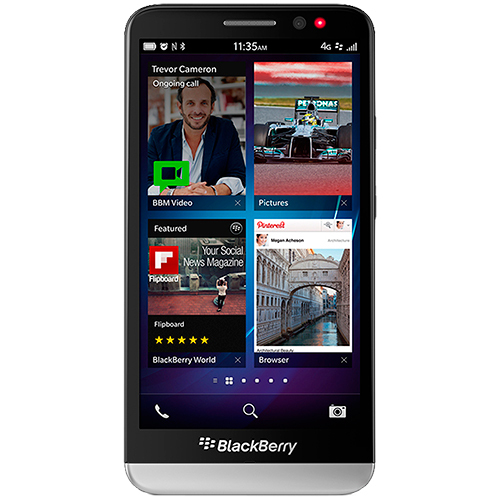 Are you searching for the ideal accessory for your Blackberry Z30? Stop by CellPhoneCases.com for the best connections to cell phone accessories. Our inventory is unbeatable in variety and savings. Find everything including Bluetooth headsets, Bluetooth keyboards, capacitive touch styluses, handsfrees, protective cases, custom skins, travel chargers, car chargers, USB data cables, micro-HDMI cables, speakers, stands/holders and many more. Our flawless add-ons satisfy an assortment of likes and requirements. Find high quality products and great savings that can't be missed!